Join The Lucy Craft Laney Museum of Black History on its out of town day-trip to Charlotte, North Carolina on Saturday, May 4th. 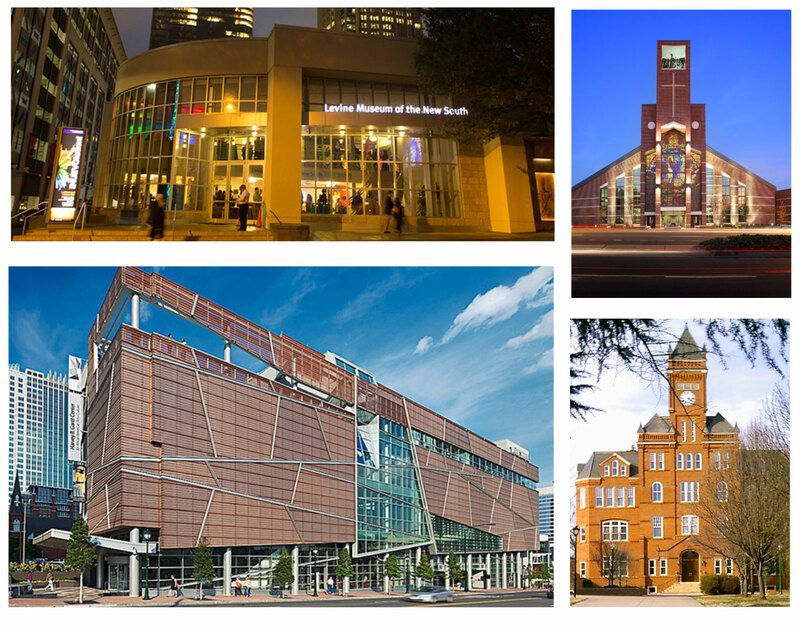 Explore many of the museums, art galleries and historic African American churches in the area. Bus leaves from and returns to the Laney Museum of Black History.